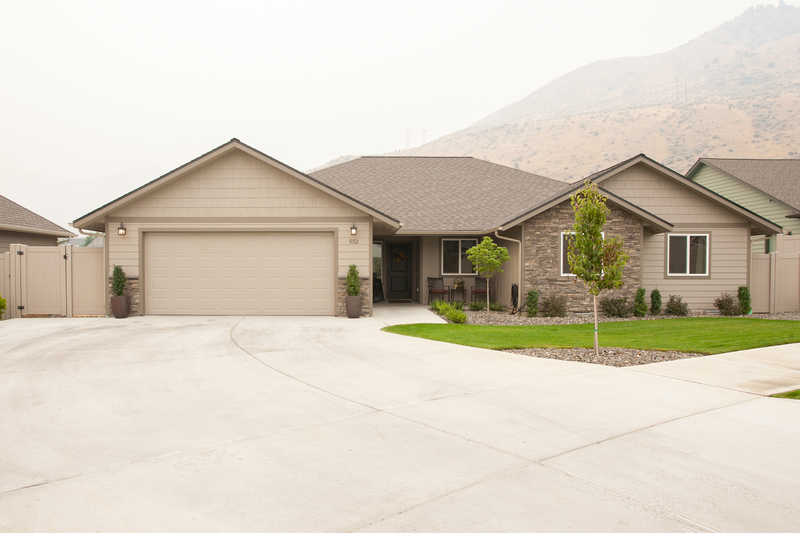 Agent509 is extending an open invitation for you to come and view this beautiful home in Wenatchee, this Sunday, October 15th between 1-4pm. Great expectations are met with this one level rambler. Featuring 4 bedrooms, 2 baths, on just under 2000 square feet, features lots of unique design elements. Perfect home for entertaining and plenty of parking and space to put up the family during the holiday season. A one year AHS Home Warranty and mountain views included! We welcome you to please come by and see all the this luxury home has to offer.